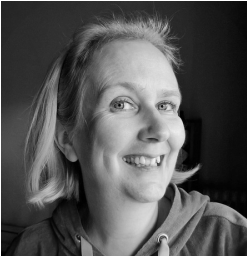 Jenny Heath is a professional editor and writer with extensive knowledge of English language and world literature. She holds a BA Hons degree in French Language and Literature and she is also a qualified TEFL teacher. She taught English language and literature to adults and children for 15 years. She is currently a freelance editor and writer. She writes and edits educational ELT books for schools across the globe for many publishing houses, including Pearson, OUP, Macmillan and National Geographic Learning. She also edits material for GCSE English Language and Literature study notes. She finds that her experience in the educational side of English language and literature is invaluable in her role as an editor for all forms of writing.